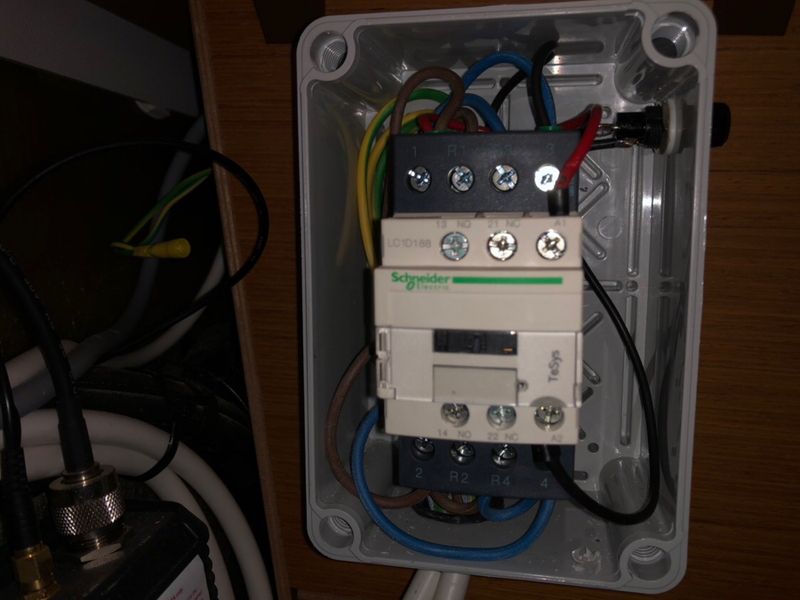 As the quest to understand everything onboard continues, can anyone explain how the contactor works and how it’s wired? 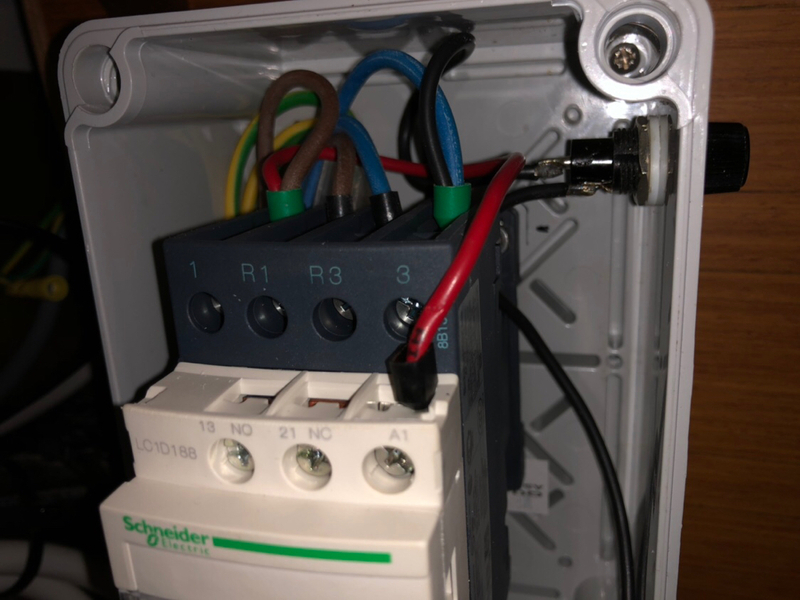 Would I be correct in thinking that when port side switch is at “0” then there is no current at A1/A2 and both contacts (1, R1 / R3, 3) are open. 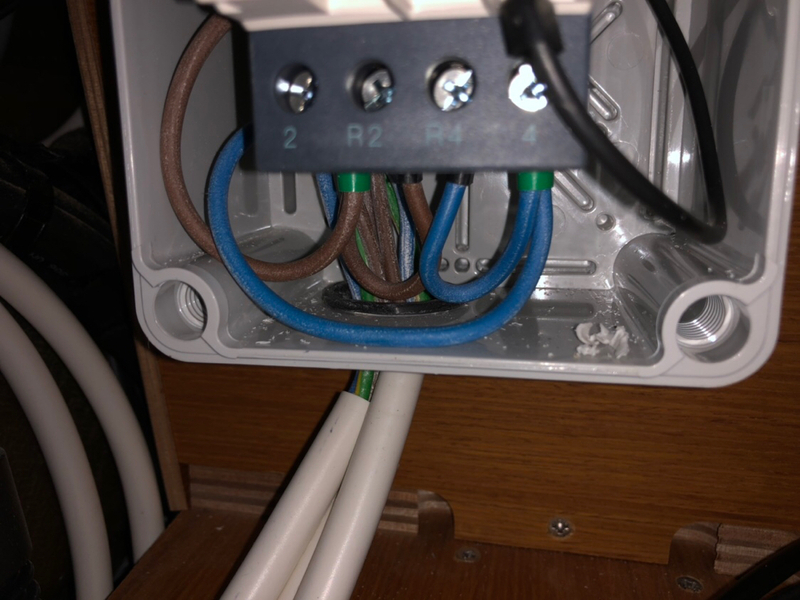 Then when I switch to “Shore” the connection A1/A2 gets current and (depending on polarity) switches over to complete the circuit for either 1, R1 or R3,3. Then opposite polarity to close the circuit for “Gen”.